If you want results, you need to put in the hard work and follow a good program. But what if, besides the work and the programming, you would also use a good app for data monitoring to keep track of your progress? That’s what moved the guys at Beast Technologies when designing Beast Sensor, the first wearable device for strength training. 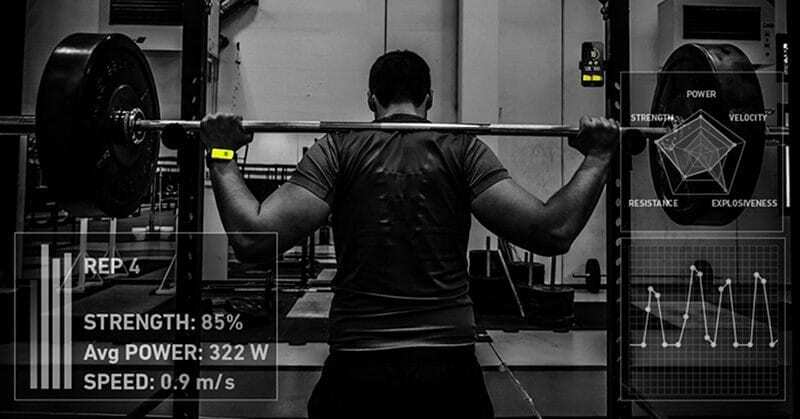 The Beast Sensor is a wearable device developed for weightlifters. This means it won’t count calories or steps like majority of wearable or smart devices on the market do. Instead it tells how much you are pushing when lifting weights! Beast Sensor is worn on the wrist and sends data in real-time to your smartphone, where you can see an immediate feedback on your movement, also while lifting. This will add extra motivation to your strength workouts as it motivates the athletes to constantly set new goals. And by setting goals you can also constantly challenge yourself and improve your personal best. How does Beast Sensor work? Beast Sensor is connected through Bluetooth to iOS and Android mobile apps. It can be worn on the wrist or detached and magnetically fixed to weights. 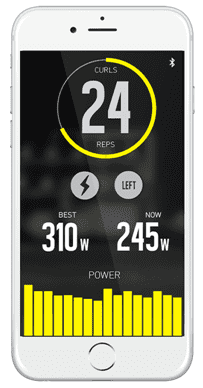 Beast Sensor enables to track all exercises, from squats to jumps, from biceps curls to bench press. Data is saved in a cloud and is accessible through a personal dashboard, where workouts are visualized on a feed similar to the one of social networks. 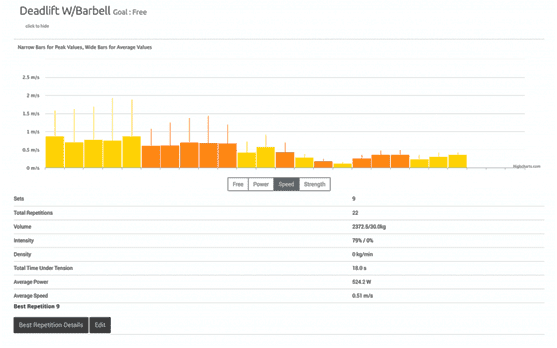 The dashboard allows to review the workouts, view progress, etc. 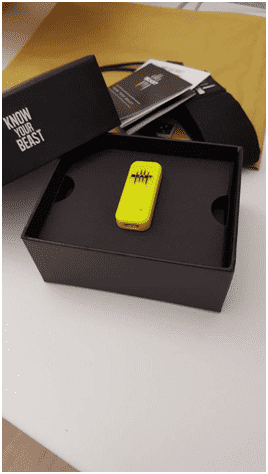 First of all, Beast Sensor looks strong: from purchasing the product on the website to receiving the package and using the Beast Sensor, you can notice how details are an important focus for the guys that developed the product. Before starting the first workout, the user is lead to start.thisisbeast.com where they can find a repository of video tutorials (starting instructions are being highlighted). Though technology is not very intuitive at first, following the tutorials it takes only 3 minutes to understand how Beast Sensor works and how to apply settings for further use. Once in the gym, the system works as: you wear the Beast Sensor and keep your smartphone in sight. When you will start working out, you will also see details for each repetition (how much power you are utilizing). Though Beast Sensor proposes for training at an (competitive) athlete level, we must admit it’s a pretty fun experience for others as well – to see details for each rep, how the bar travels and finding out how fatigued we get after a certain amount of reps.
After a certain exercise is done, you can take a rest and review the data about the performance. The data is detailed – maybe even too much – as they allow you to see for each rep the values of strength (in Newtons), speed (in meters per second), power (in Watts) and also 3 different indexes to evaluate explosiveness. On the other side, it’s fascinating to see the information you receive for each single repetition. Another data presented is the training intensity. This has a motivating effect as you might think you train extra hard but in reality, the Beast Sensor will analyze you are actually only at 70% of the personal best. All data analyzed is saved on cloud storage. 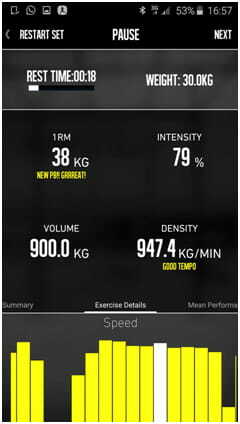 The Beast sensor app uses it to improve the training experience, give suggestions to the user like “add weight”, “do more reps” or “good tempo”. We believe this product might be especially useful for coaches as it analyzes the movements in detail: give information which help to get an objective feedback on training itself. In other words, you find out more about the quality of your workout (not just the weight you lifted). Beast Sensor could help tech savvy coaches make training routines much more efficient. As well, the motivational effect is very high for the athletes: viewing in real time how much they are pushing is actually really motivating to push even further! It’s also possible to challenge yourself or a friend and do a little competition: who’s more powerful? Who’s more explosive? Who’s stronger? Well, that might really ad the fun aspect to the workouts. As a drawback, it might take a bit of a time to set up the app and your smartphone. But as the Beast Aapp is very handy and easy to use, this does not look like a real constraint. For more information, visit www.thisisbeast.com.